Madonna will just have to settle with one adopted African child. Today a Malawain judge denied the pop star&apos;s request to adopt a second child from the impoverished African country. Despite praising Madonna for her charitable work, the judge ultimately decided that loosening strict adoption standards, even for an international celebrity, would set a dangerous precedent. 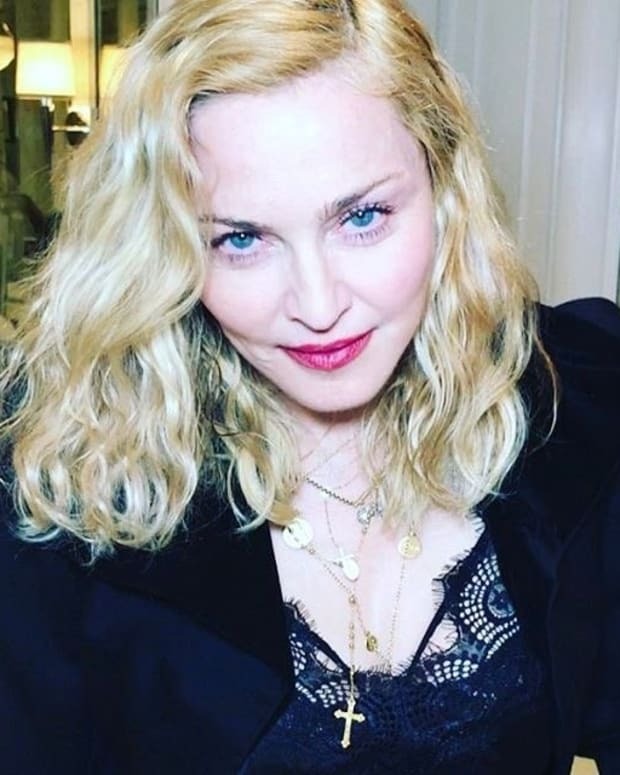 Madonna to Buy London Nightclub? Madonna and Gwyneth Paltrow: Frenemies?